One of the things we’ve heard from District Administrators after implementing 1:1 initiatives is that the challenging part has only just begun. Now that they have these beautiful new devices, administrators have to make sure they’re useful to students and teachers. Implementing a district-wide game-based learning program is a great way to make sure you’re getting the most out of your Chromebooks, iPads, or other technology. 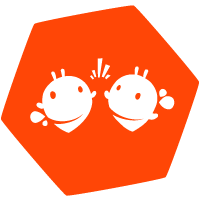 We’ve even seen schools that haven’t gone 1:1 take a creative approach to game-based learning. Because implementing anything at a district-wide level is challenging work, we’ve created a free ebook that will make the process easier for you. Included in the eBook are case studies with schools and districts that have successfully implementing a game-based learning program, worksheets to guide you through the process, helpful tips from educators and administrators, and funding sources that will get your program off the ground. 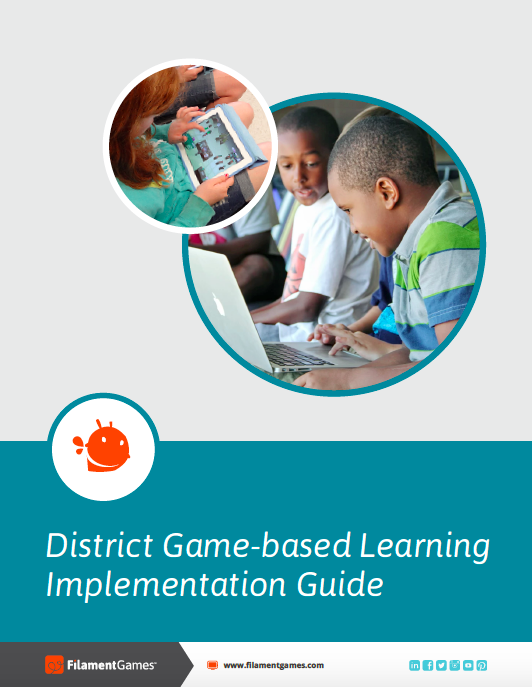 Download your eBook today and learn how to implement game-based learning at a district-wide level.